Want to affiliate? E-mail Raina with the subject: "Chris Affiliate". 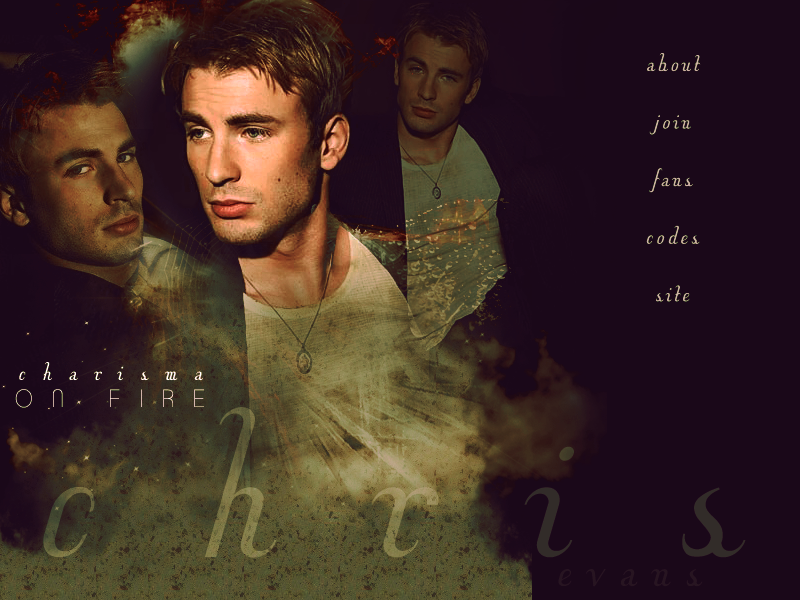 The Chris Evans fanlisting is run by Raina and is part of the Eternity of Misery collective.